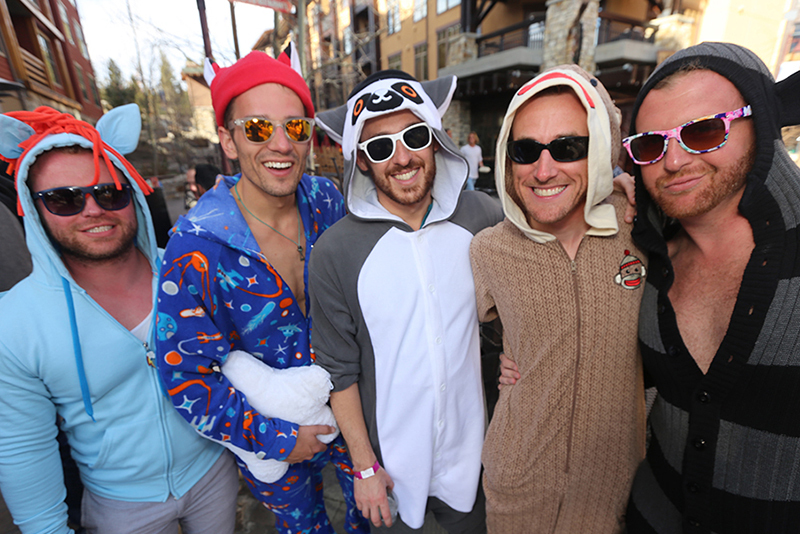 The Eighteenth Annual Mammoth Gay Ski Week returns to the High Sierras and Mammoth Lakes, California. 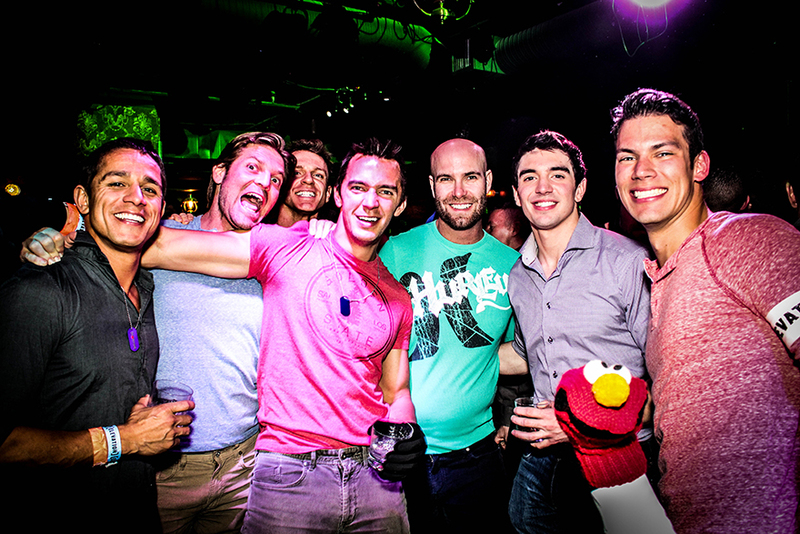 A fun alternative to the gay bar scene or party circuit. 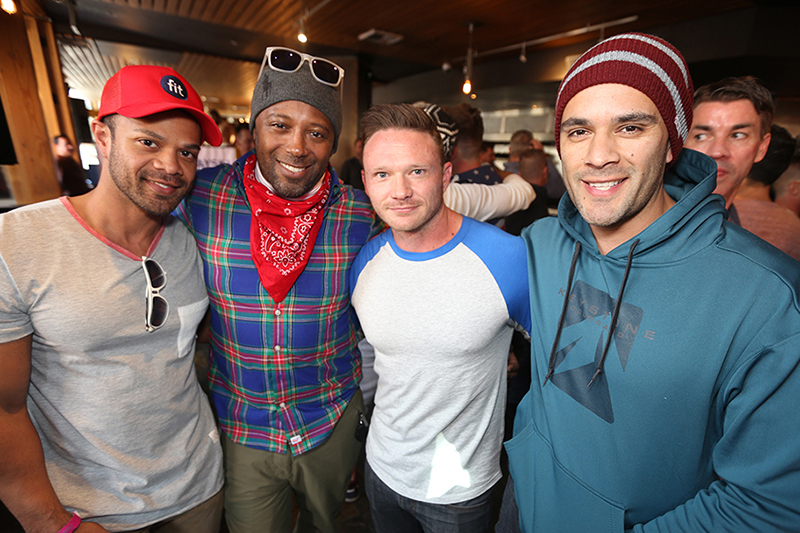 Yes, we have huge dance parties with nationally known DJs, but this weekend is about more than just those parties. We hold Elevation in one of the most beautiful settings in the country. 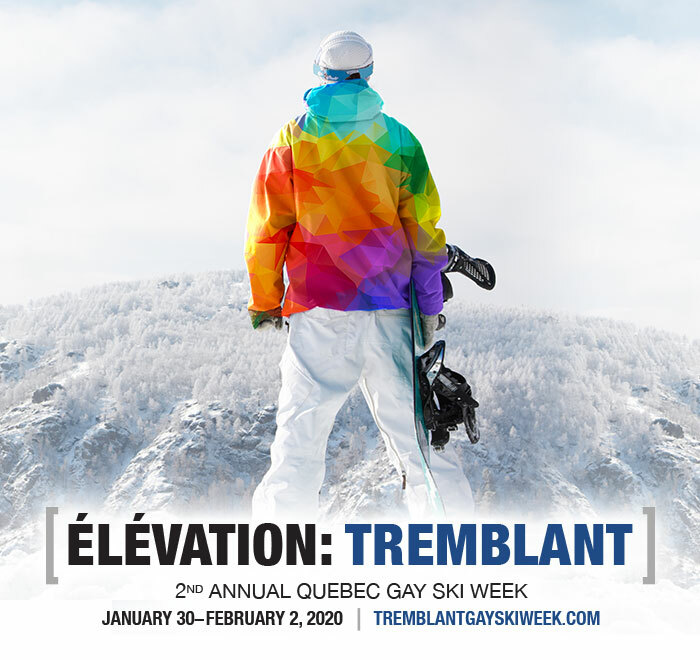 When you come to Elevation, you experience some of the best spring skiing and snowboarding on the planet, at a world-class resort where the unbelievably long season lasts well into spring and even summer, with one of the highest average snowfalls in the country. 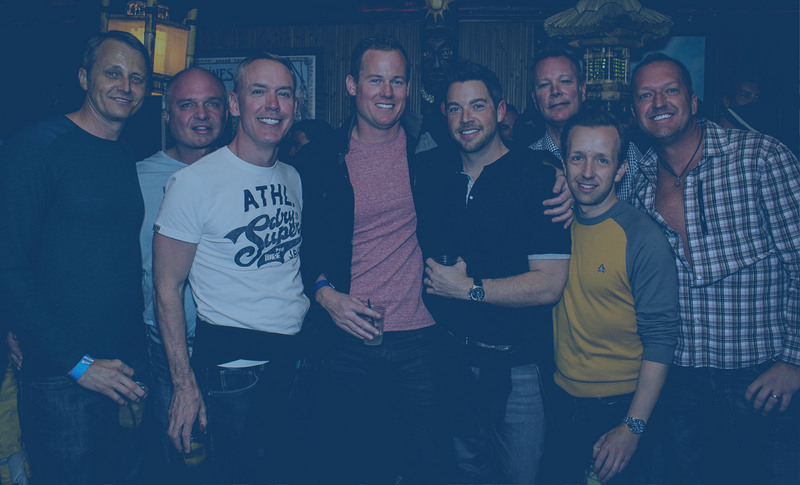 An amazing group of friendly, gregarious, unpretentious guys and girls who are here to have fun, ski and board, and meet new friends. 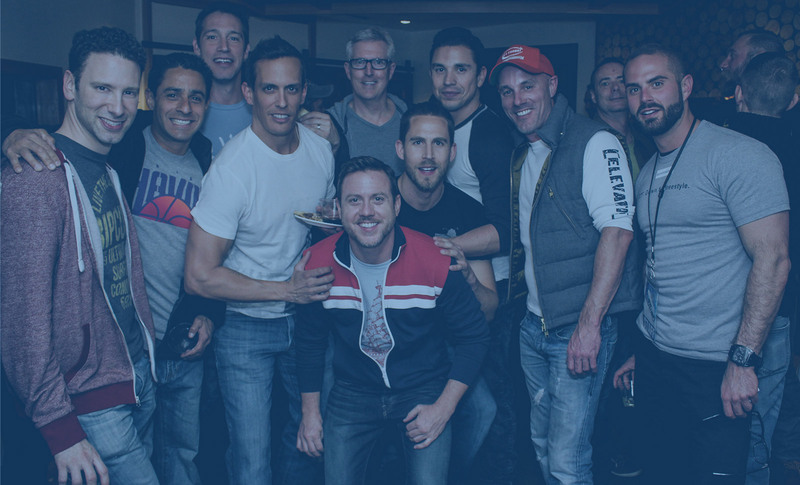 I guarantee you'll leave this event with new friends and great memories. Though the majority of Elevation attendees are guys, there is always a great contingent of girls at our events. A good number of locals also come out and join us at the events. This is an inclusive event where we want anyone and everyone to feel welcome and have a great time. 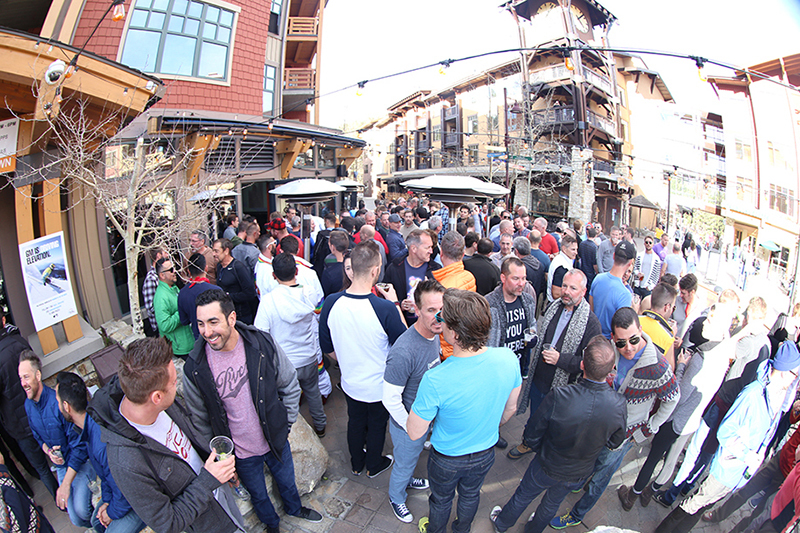 That said, this is definitely a gay invasion of Mammoth Lakes, in the best possible way. At Elevation, you can book a full range of rooms, from high-end luxury condos to budget accommodations and everything in between. At our host hotels we have secured lower room rates than you will be able to book anywhere else, even with MVP or AAA discounts. Official Host Hotel - Stay in the center of it all! 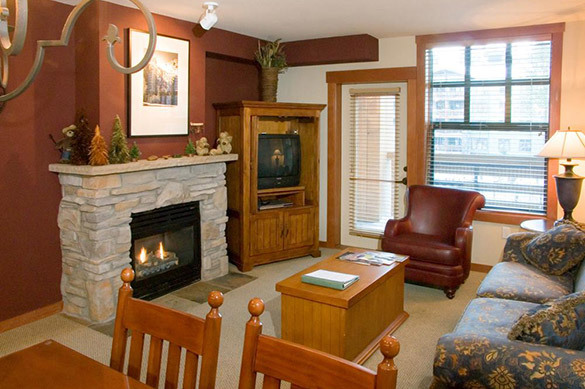 These condos are right at the bottom of the Village Gondola, and stumbling distance from most Elevation events. 1 or 2 night stays are subject to rate increases. 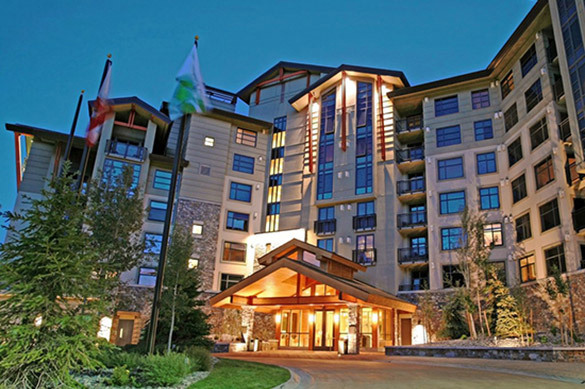 Located up the hill from the Village Gondola, the Westin Monache offers condo type units with all the amenities of a Westin hotel including room service, daily maid service, concierge, ski valet and more. 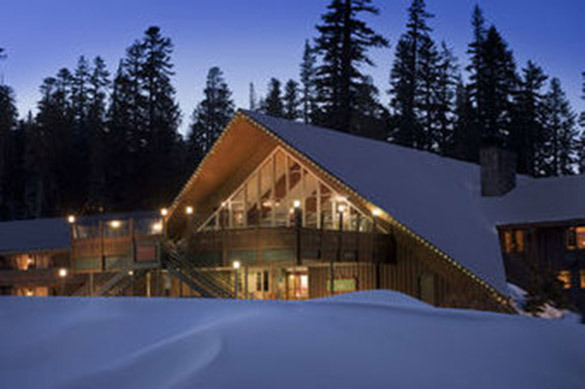 Located just steps away from Little Eagle Lodge and lift access to Mammoth Mountain, this hotel brings comfort and simplicity to your mountain experience. 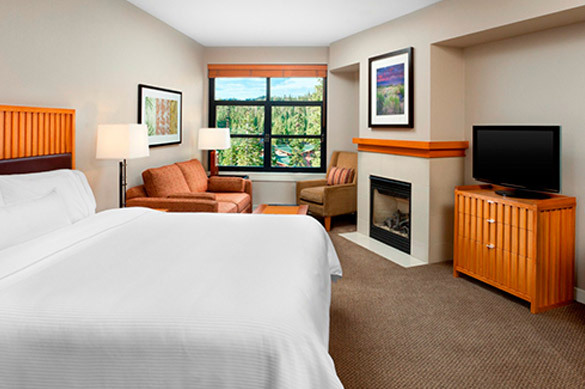 The Mammoth Mountain Inn underwent a major renovation a few years ago, but remains an affordable option at the base of Main Lodge. Some events will sell out. Buy your passes to guarantee entry! 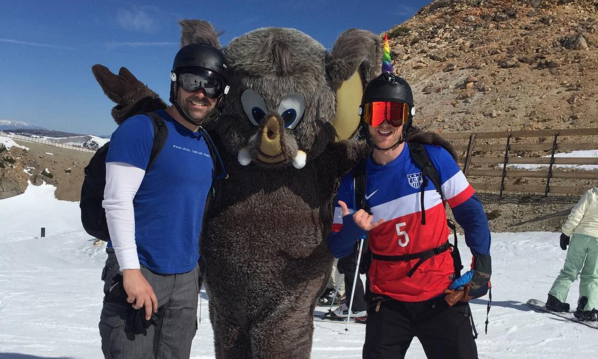 Welcome to Mammoth! 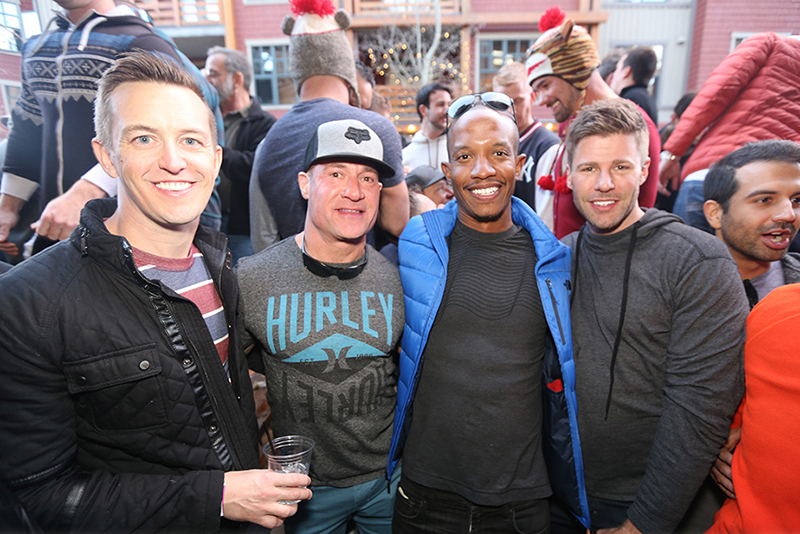 Whether you just got to town or just got off the hill, join us at our kick off après-ski at one of the newest spots in The Village. 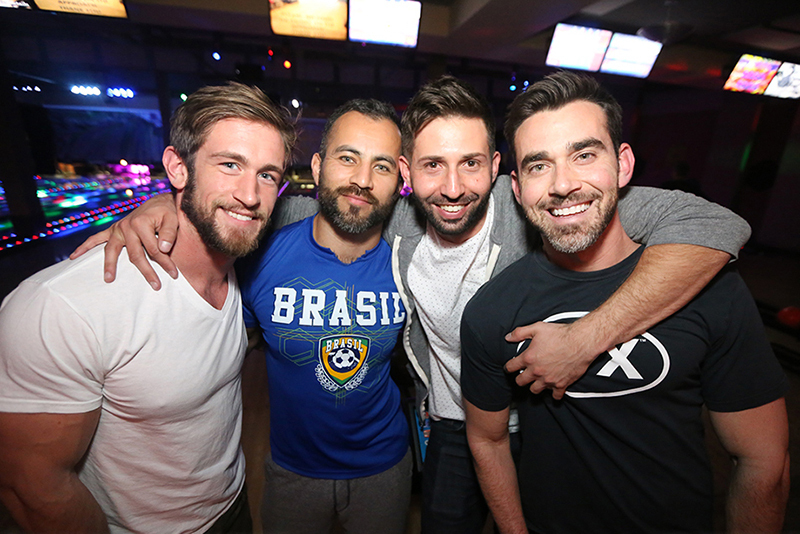 Join us for drinks and dancing as we ease on into the week. 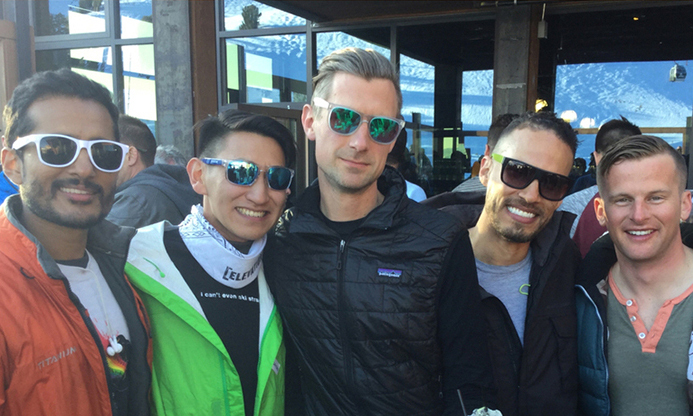 You may even meet your riding buddy for the next day. Wear your Hawaiian shirt, beach wear or grass skirt. 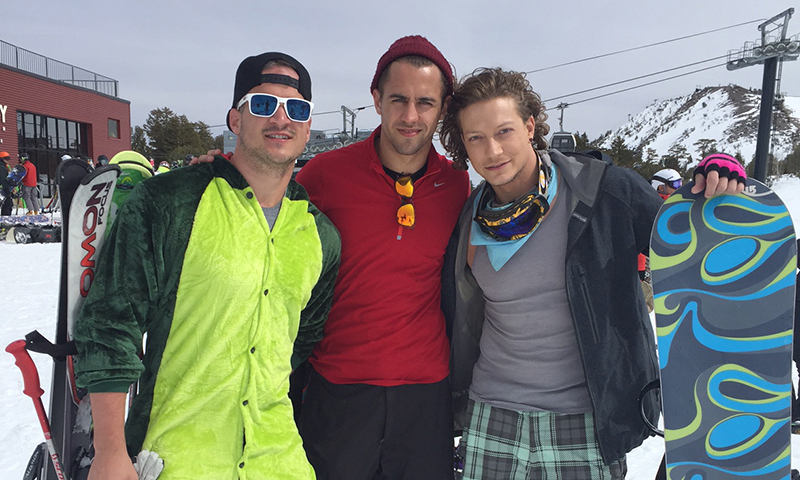 This will be right after the first day on the mountain for a lot of you. Time to get this party started! A private event for our VIP pass holders. Limited menu will be available for bowlers from 9pm until Midnight. Meet by the big map at Canyon Lodge. 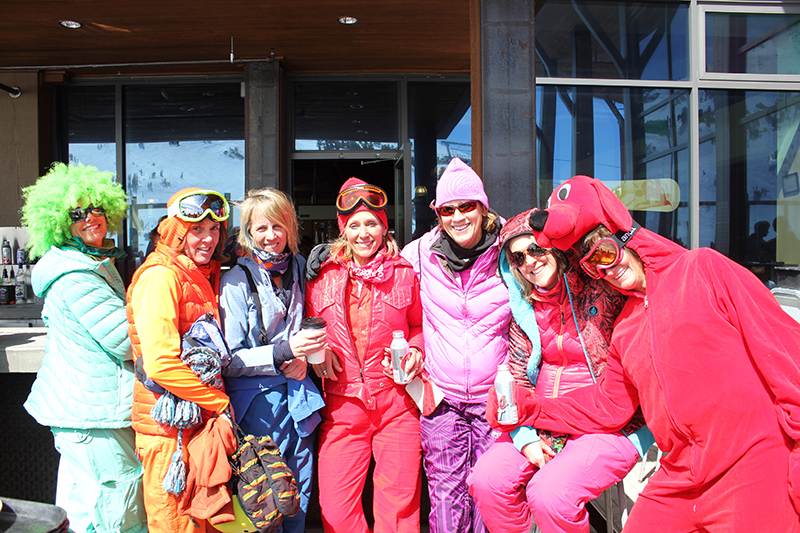 Join us as we take over some lunch time hot spots and bring the Elevation vibe onto the mountain. This is a free event, no ticket needed. Everyone is welcome. Don’t go back to your condo! 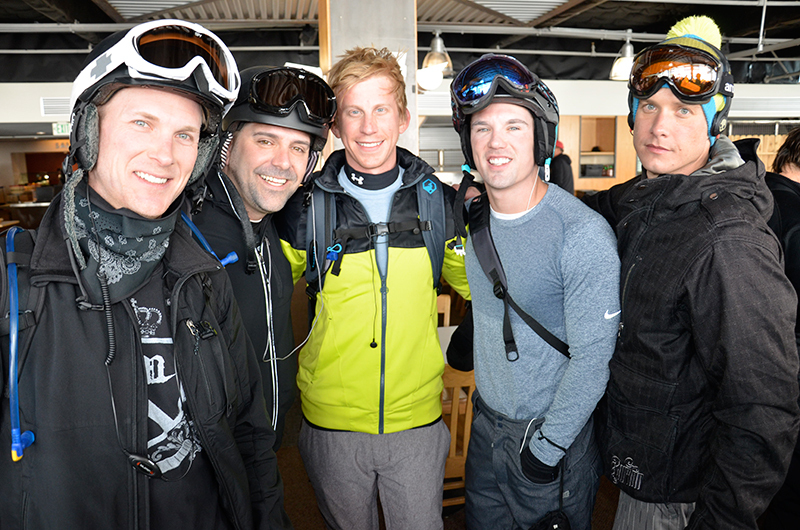 Come straight from snowboarding to our mountainside après-ski. 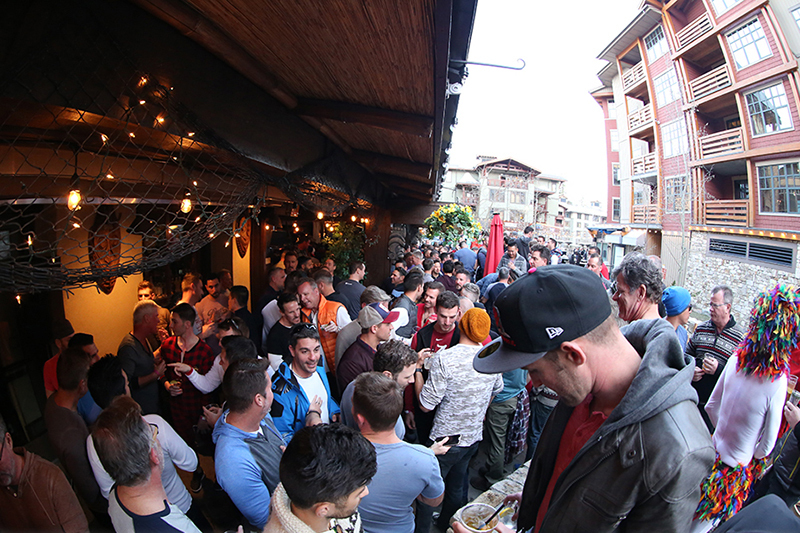 We will be providing shuttles between Main Lodge and the Village for those who need it. Dress to glow (in the dark). 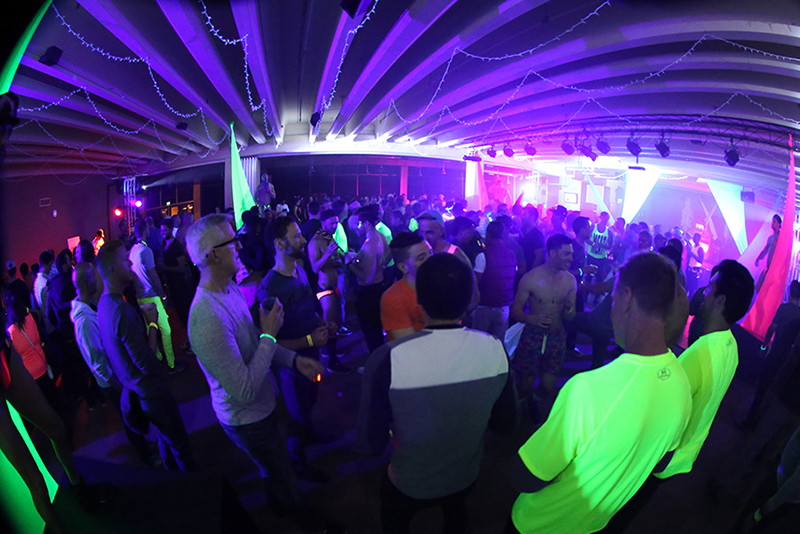 Cutting edge beats will keep you on the dance floor at our new version of the Neon Party. 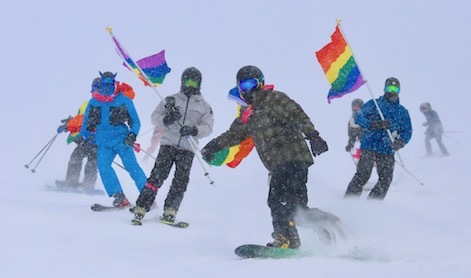 Join us in the first RAINBOW RUN down the hill! 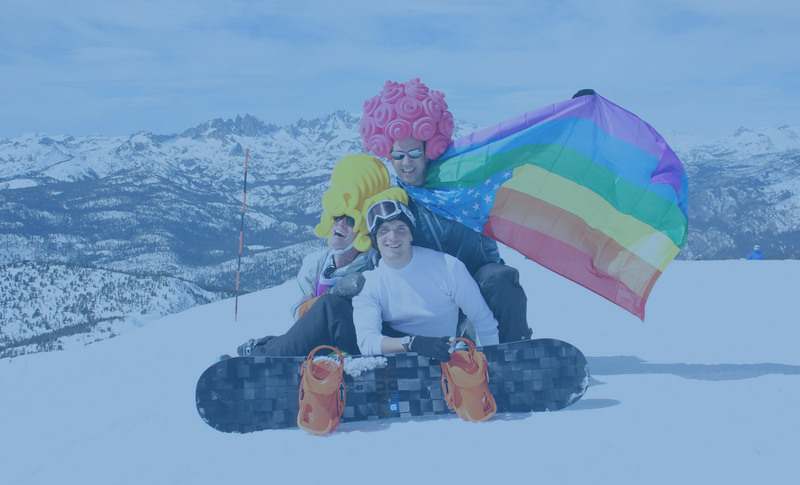 Bring or wear your rainbow colors, in any way you want, and we’ll parade down Mammoth Mountain with Pride. Route will go from top of Gold Rush, down Solitude to Downhill, and gaily arriving at Canyon Lodge! Join us as our lunch time takeovers continue. We’re bringing the Elevation vibe to the hill. This is a free event, no ticket needed. Everyone is welcome. 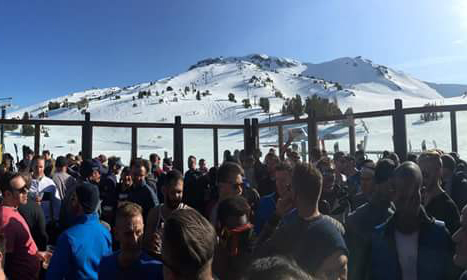 Your après-ski ticket gets you into at least one of the venues, NOT BOTH, if one is at fire capacity. “Jackie Beat is superb. Rippingly funny… Equally hilarious and oddly moving.” – The LA Weekly. 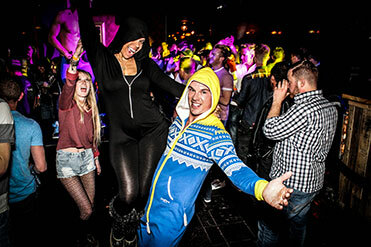 Bring your GEAR for our new Saturday night party: leather gear, snow gear, sports gear. 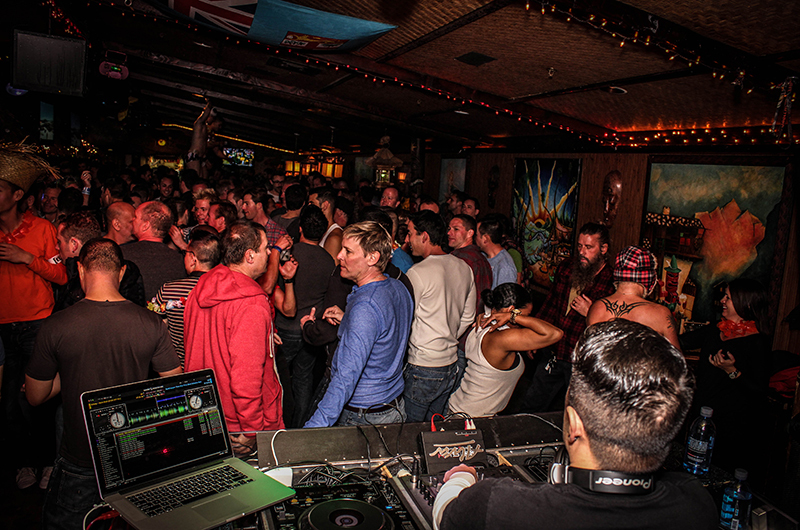 This is our big, blowout dance party of the weekend. Come prepared to dance until your legs give out. 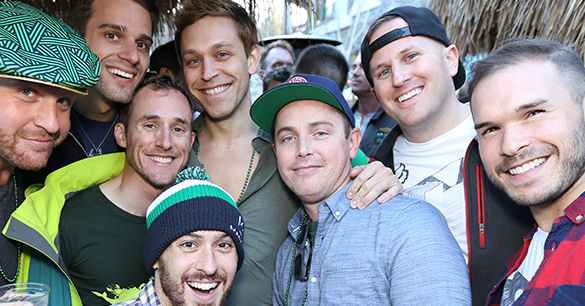 Come have brunch with us at our St Patrick’s Day farewell! 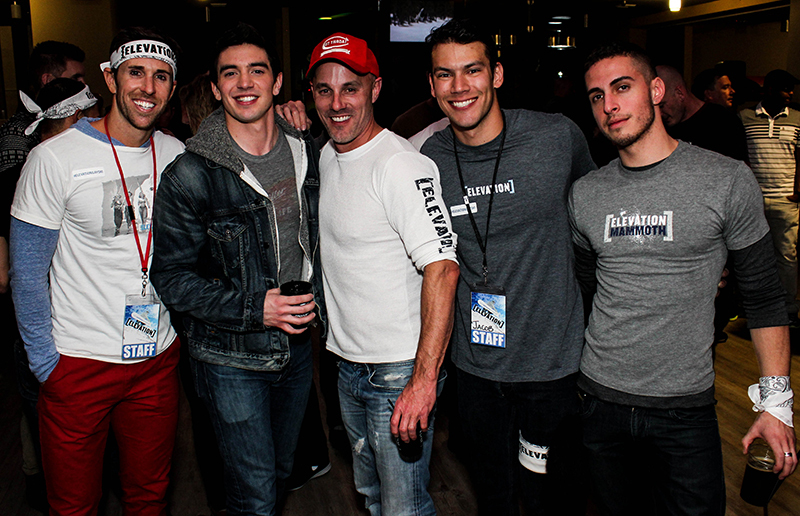 For more photos, follow and check out our Facebook and Instagram @elevationgayski. 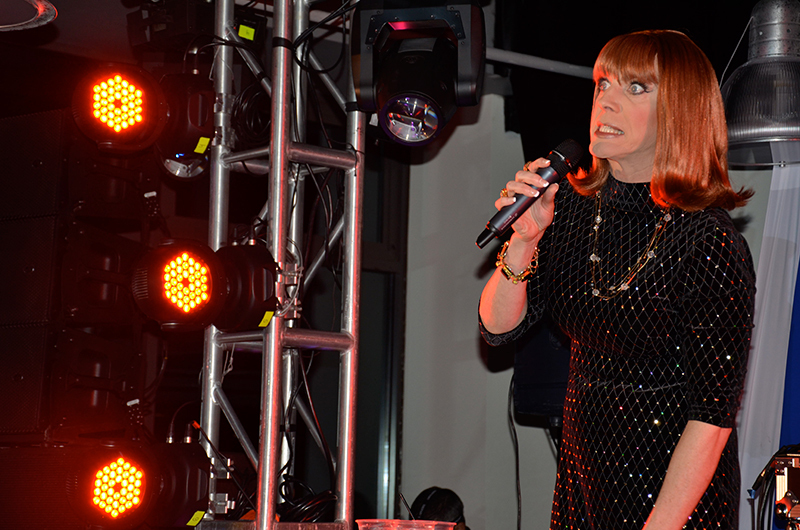 Some events will sell out due to capacity limitations at certain venues. If you would like to guarantee that you don’t miss an event, please buy your pass in advance. We have kept the price of passes low, and with considerable savings, so even if you miss an event or two it’s worth it to buy the pass. Entry into Saturday night comedy show. 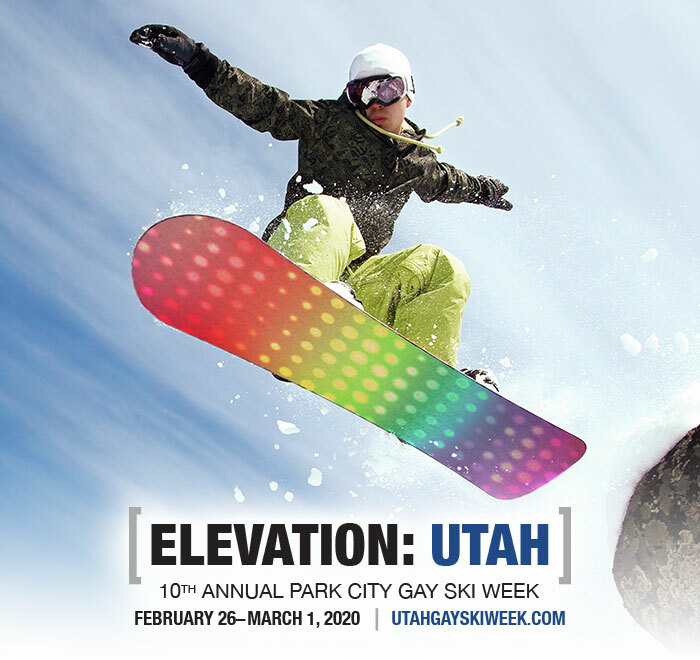 Lift Ticket sales end Monday, March 11th, at Noon. 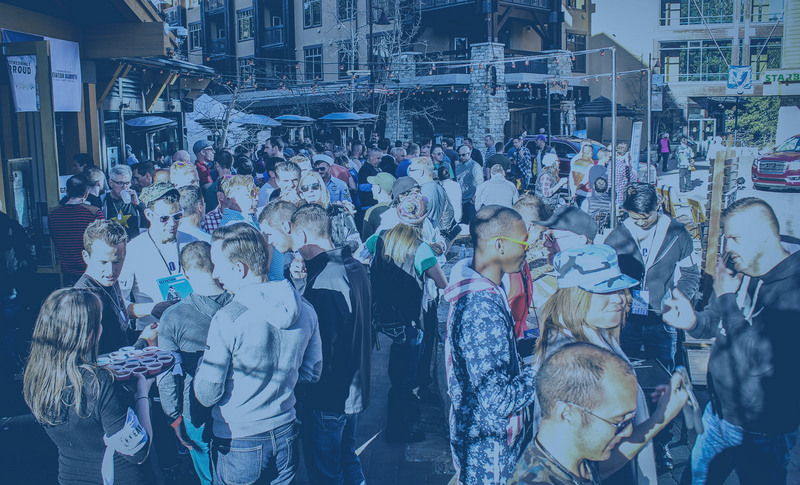 Pre-purchased lift tickets are available for pickup at any mountain ticket office, including the Village Lodge and Mammoth Mountain Inn lobbies. 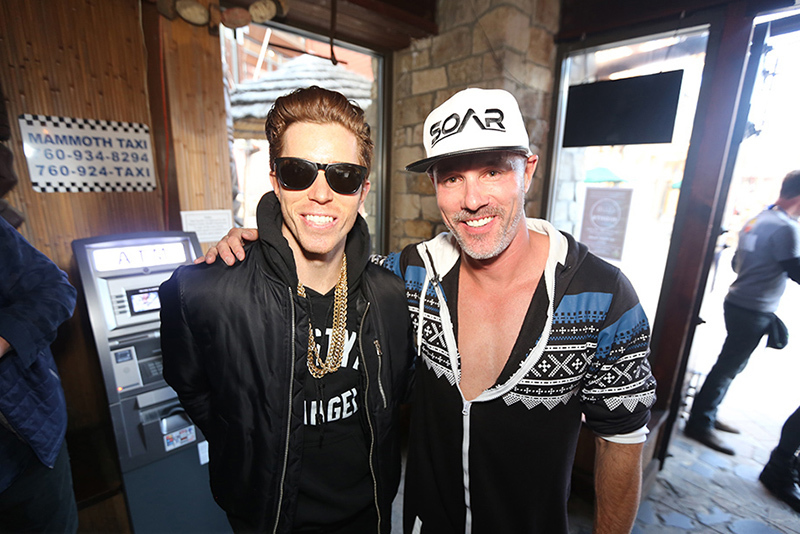 We will have discounted lift tickets available for purchase in Mammoth at the Elevation Box Office, which will be set up at the entrance to all Elevation events. 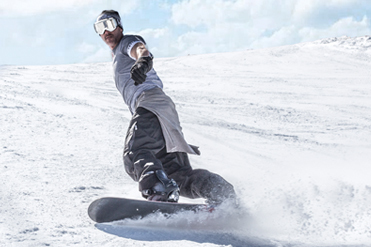 Through our partners at Mammoth Mountain, we are pleased to offer discounted pricing on Lessons and Rental Equipment for all Elevation 2019 guests. 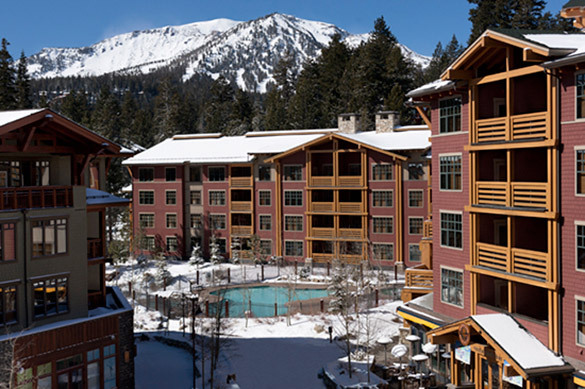 Call 800-MAMMOTH by Wednesday, March 13, 2019 for reservations and reference Elevation 2019 (booking ID #26848) when calling to receive the discounted group rate. Subject to deposit and cancellation policies quoted by the vacation specialist. After March 13th, activities may be purchase at the retail rate.